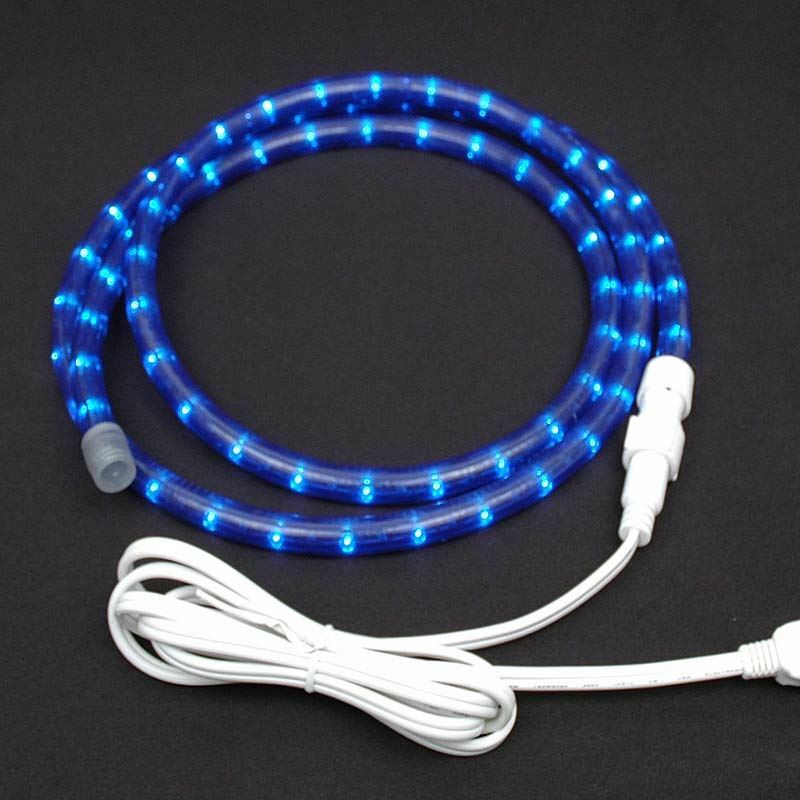 Choose form our wide selection of blue rope lights. 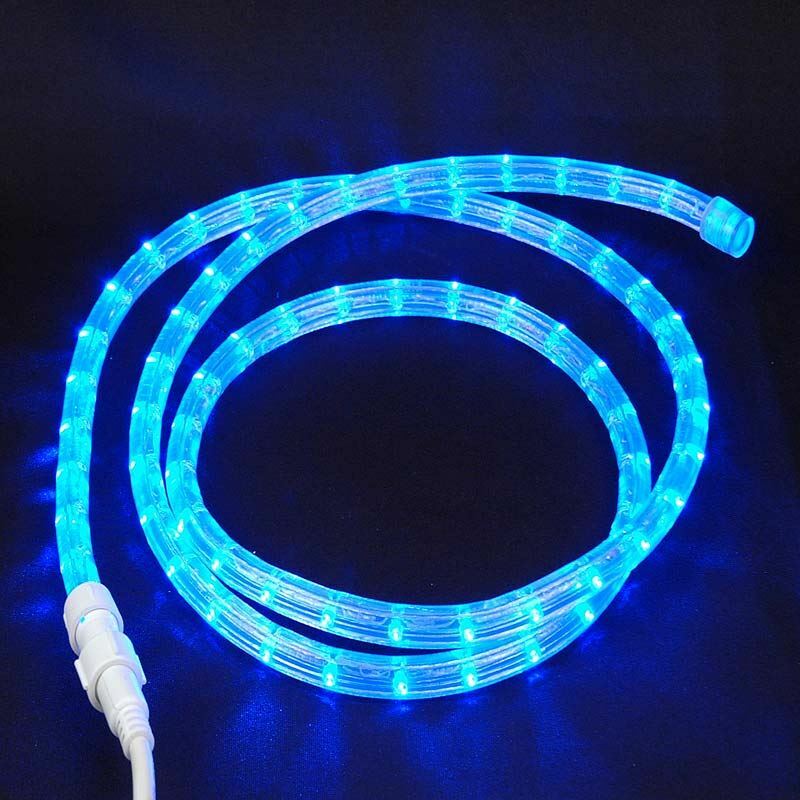 All of our blue rope lighting products are available in energy efficient LED, Chasing, all on incandescent (steady Burn), and low voltage. 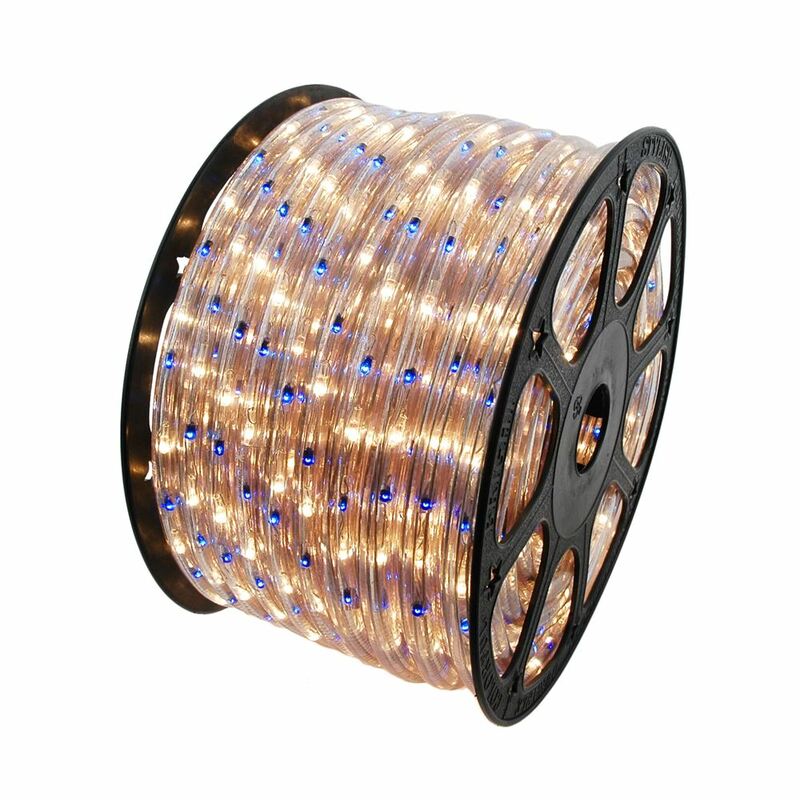 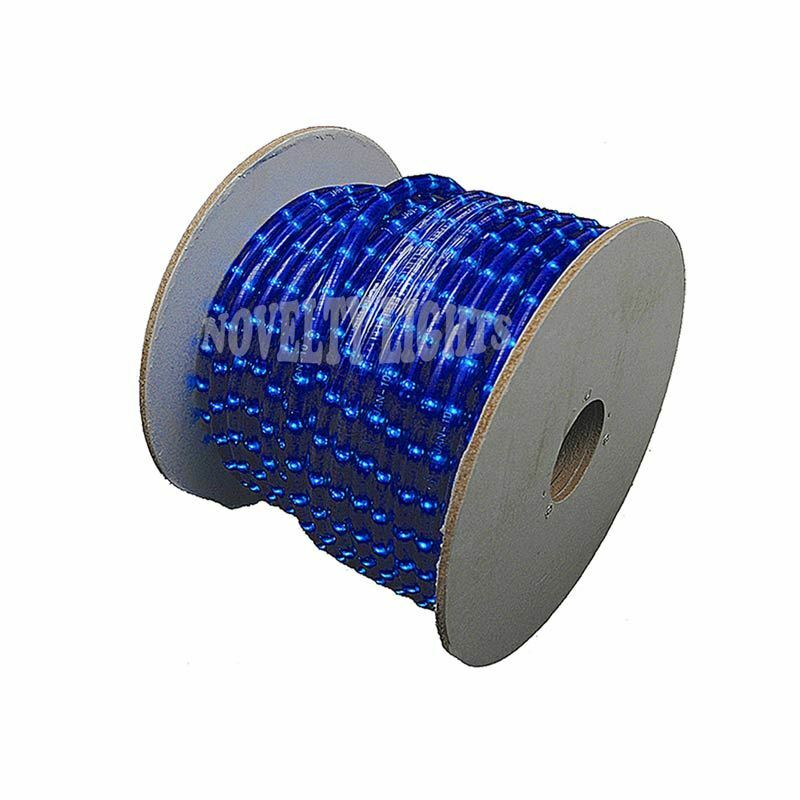 You can order rope lights in bulk by 150' spool or you can order blue rope light by the foot.